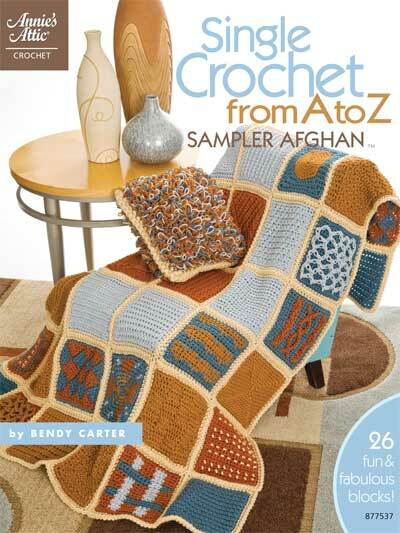 This gorgeous afghan and matching pillow is a crocheter’s delight! 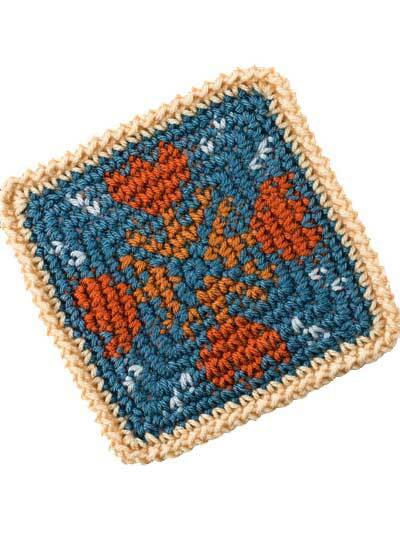 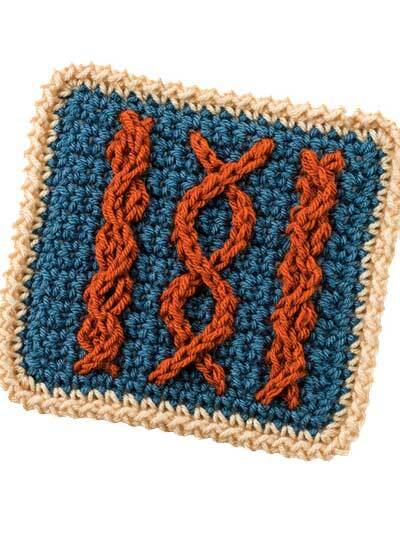 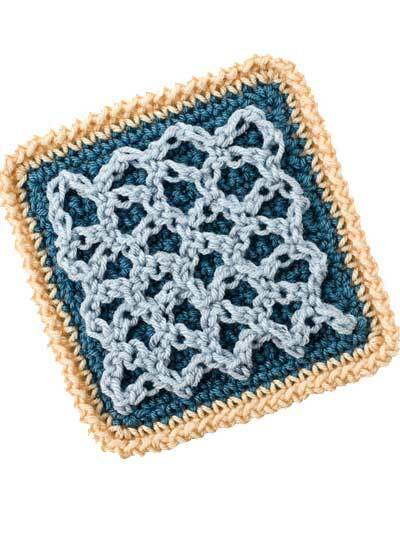 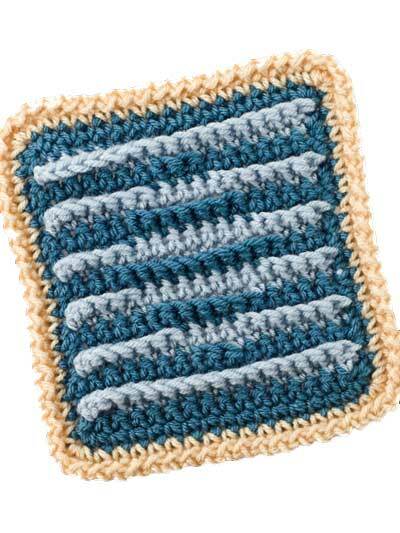 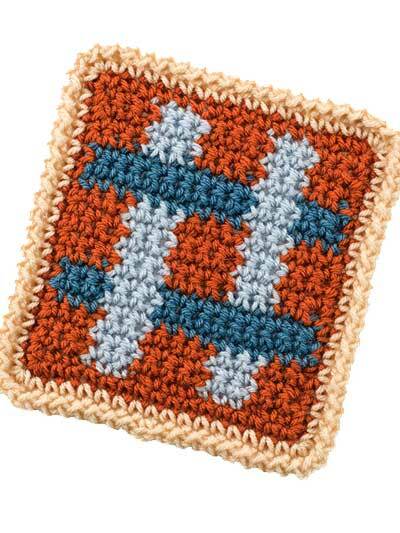 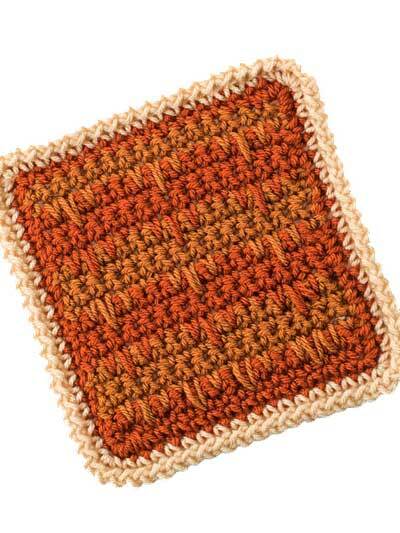 From Ambidextrous to Zig Zag, each block is made with a variation of the basic single crochet stitch. 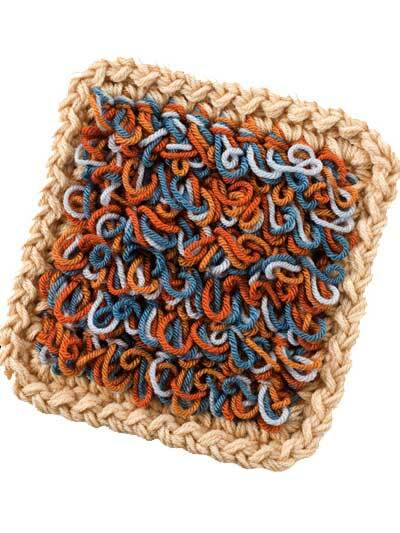 Made from Vanna’s Choice worsted weight yarn. 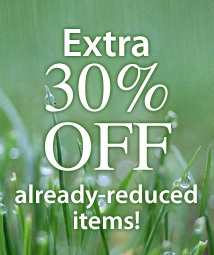 May substitute Red Heart Super Saver. 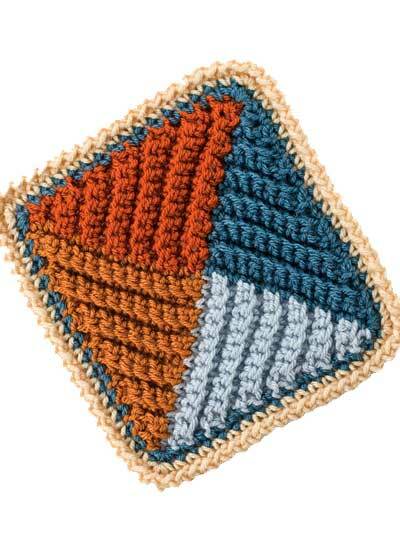 24 pgs.